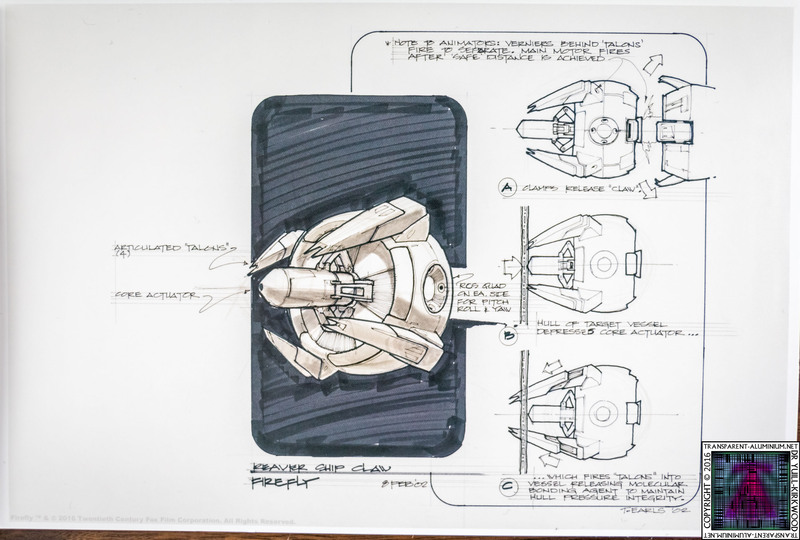 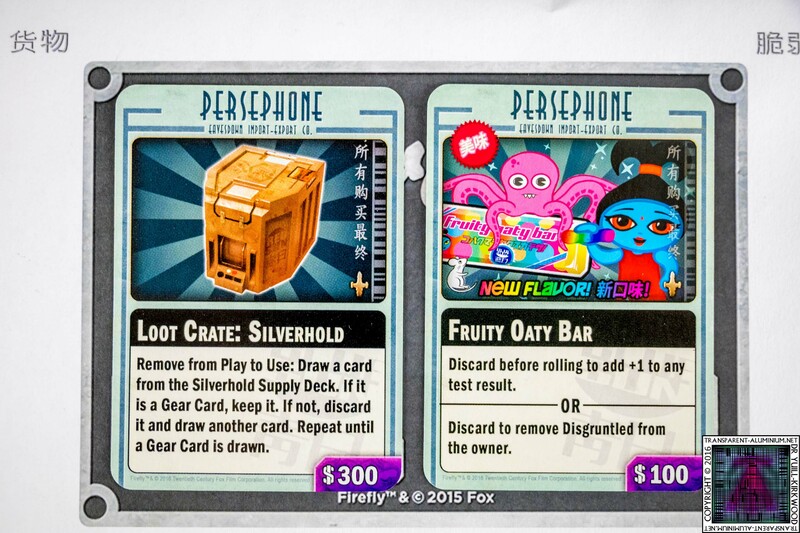 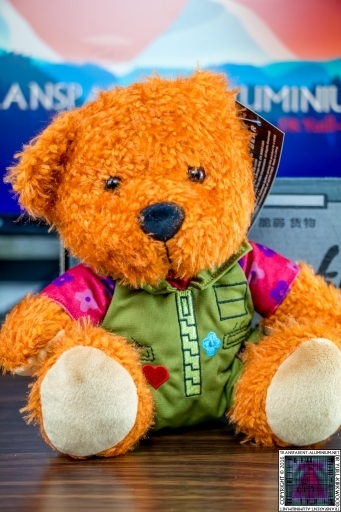 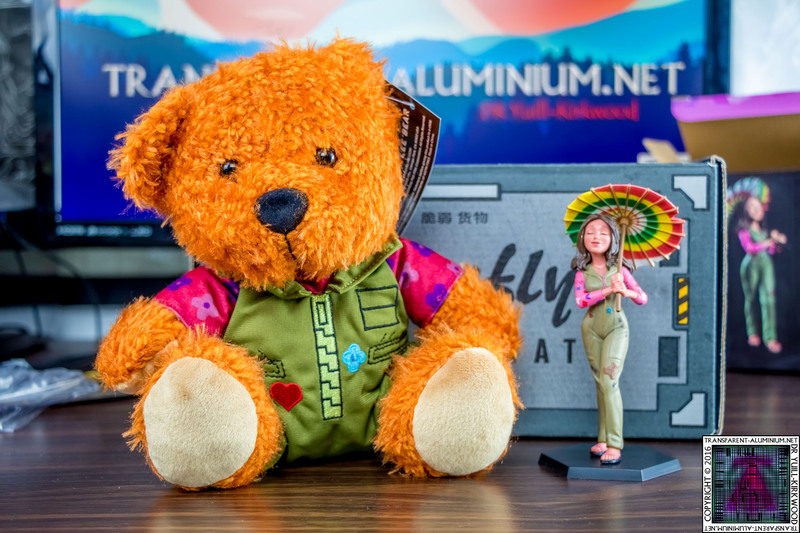 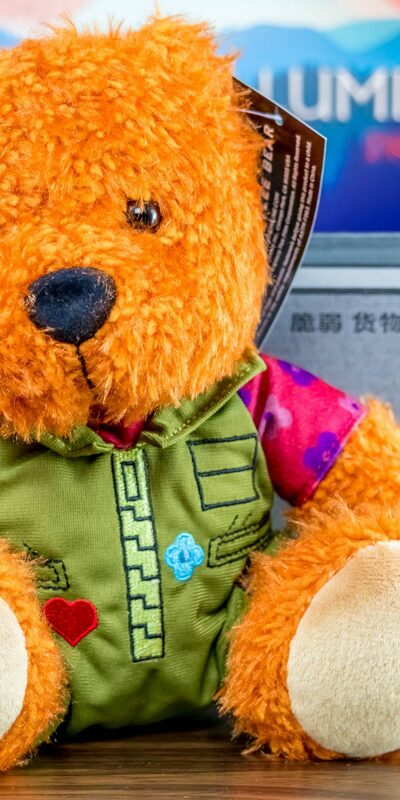 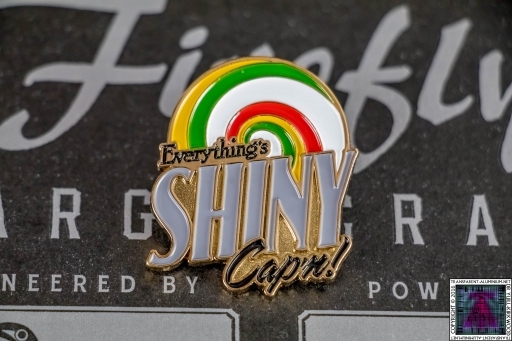 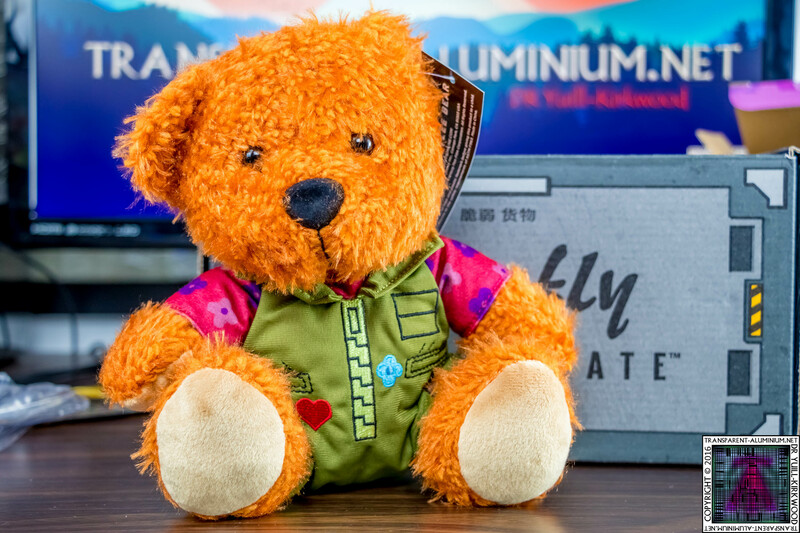 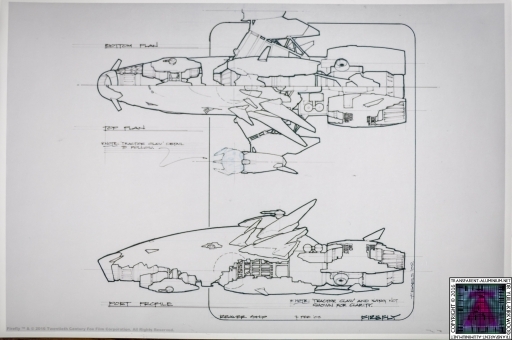 Greetings Space Cadets, Check out the photos form our first Firefly Cargo Crate themed for Kaylee. 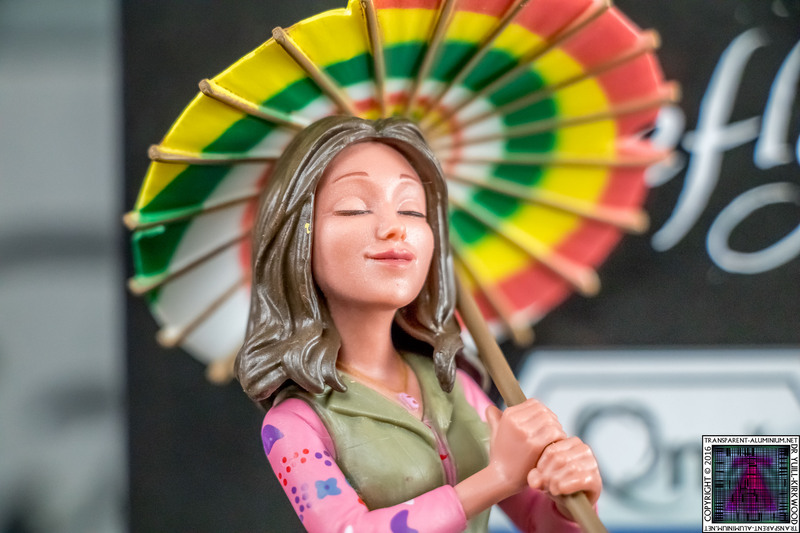 Remember You Can Watch the Unboxing here. 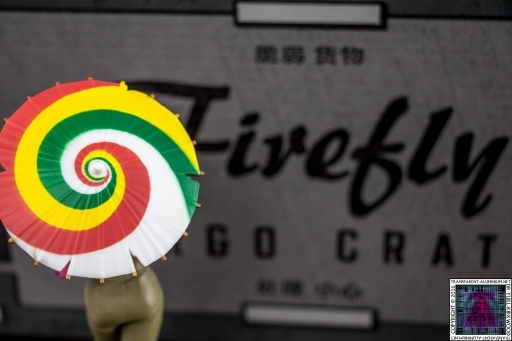 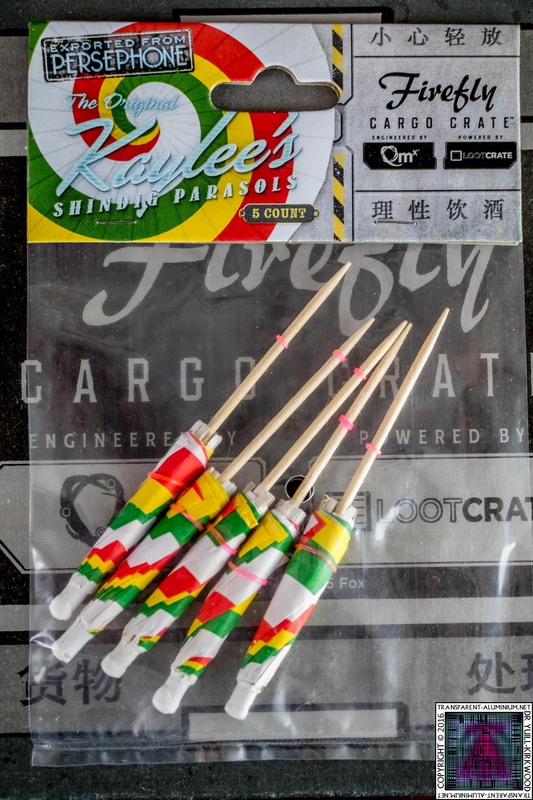 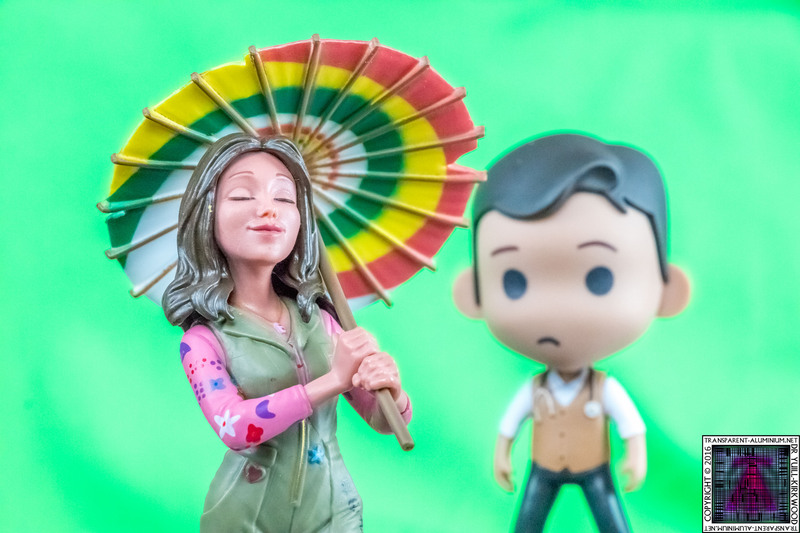 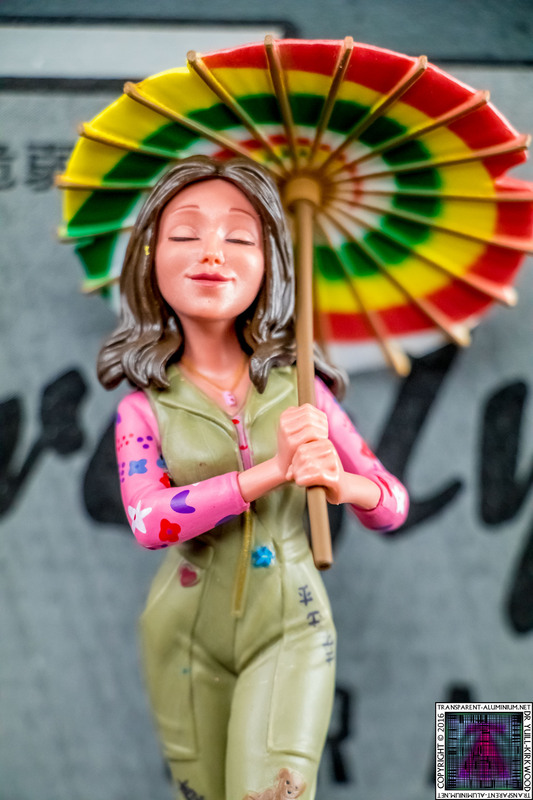 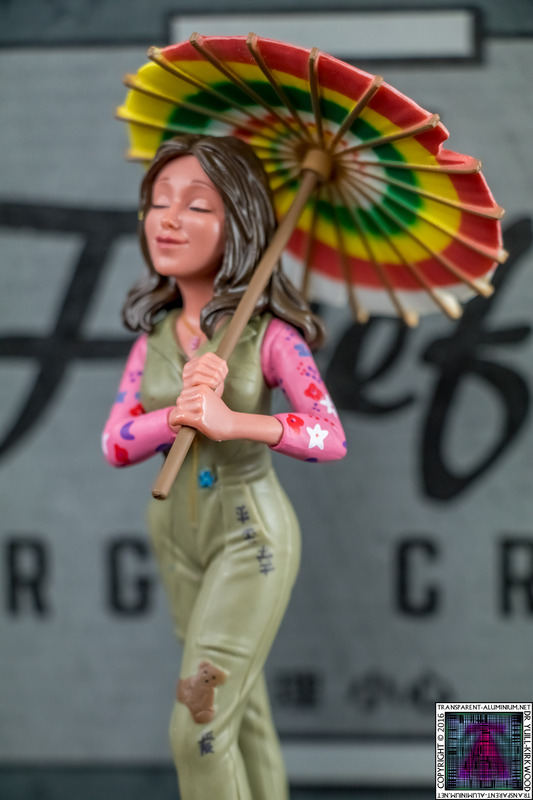 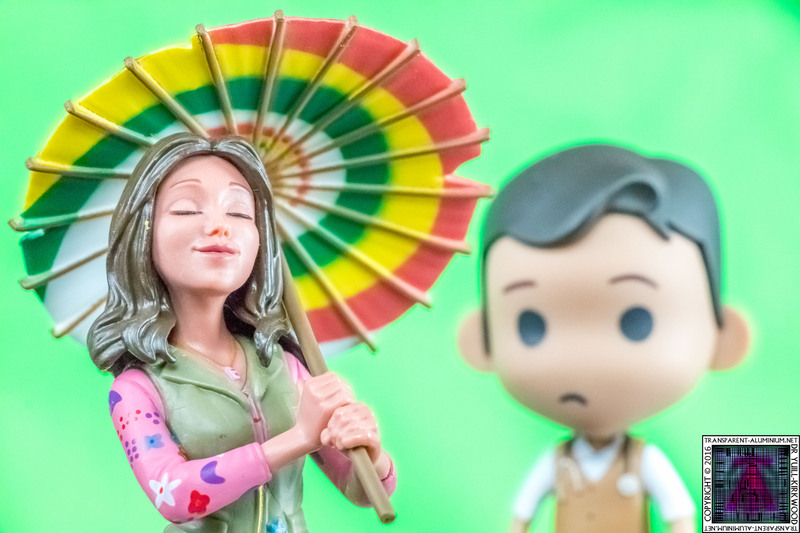 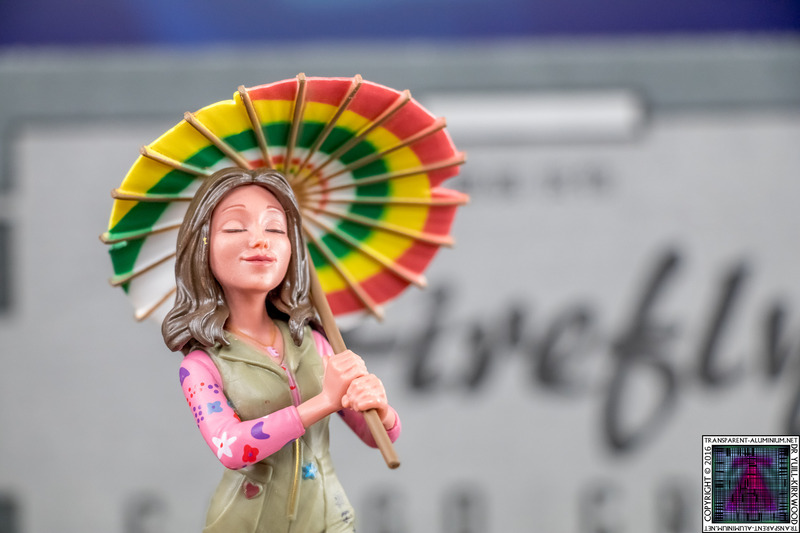 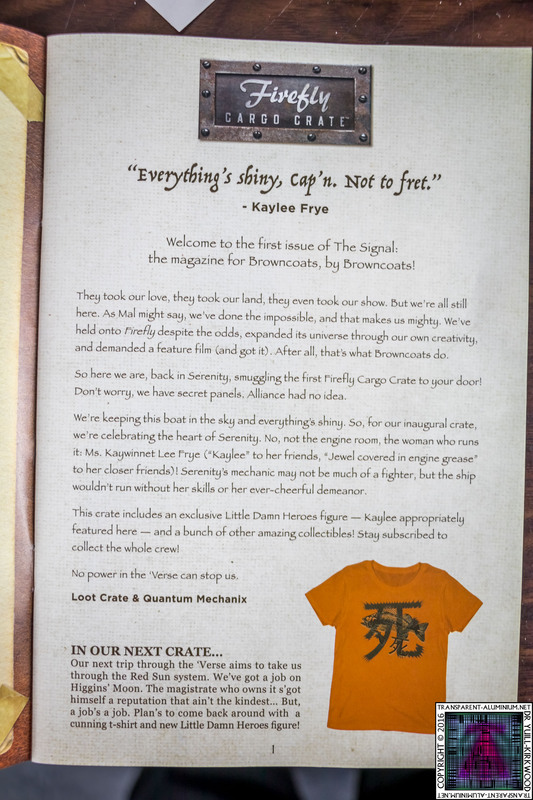 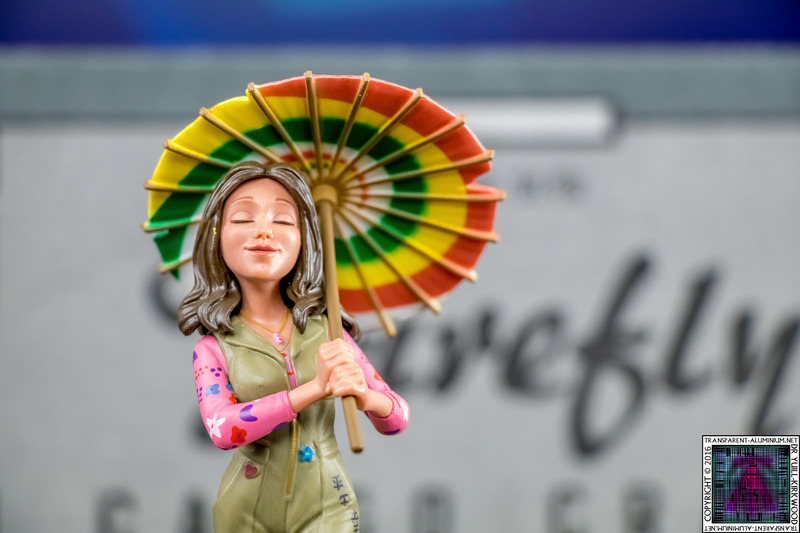 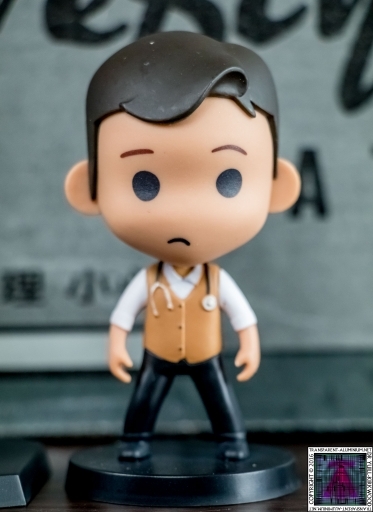 Firefly Cargo Crate – Kaylee Photos Reviewed by DR Ravenholm on April 23, 2016 .